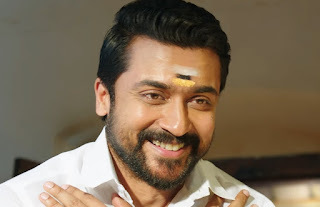 Suriya who has a very special image among audience with his films 'Gajini', 'Singam Series' is coming with Director Sree Raghava who is known for his films like '7/G Brundava Colony', 'Adavari Matalaki Ardhale Verule' for 'NGK' (Nandha Gopala Krishna). 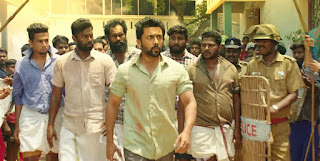 SR Prakash Babu, SR Prabhu who recently delivered a superhit with 'Khakee' is bankrolling this project under 'Dream Warrior Pictures' and 'Reliance Entertainements' banners. Much awaited teaser of NGK released today. 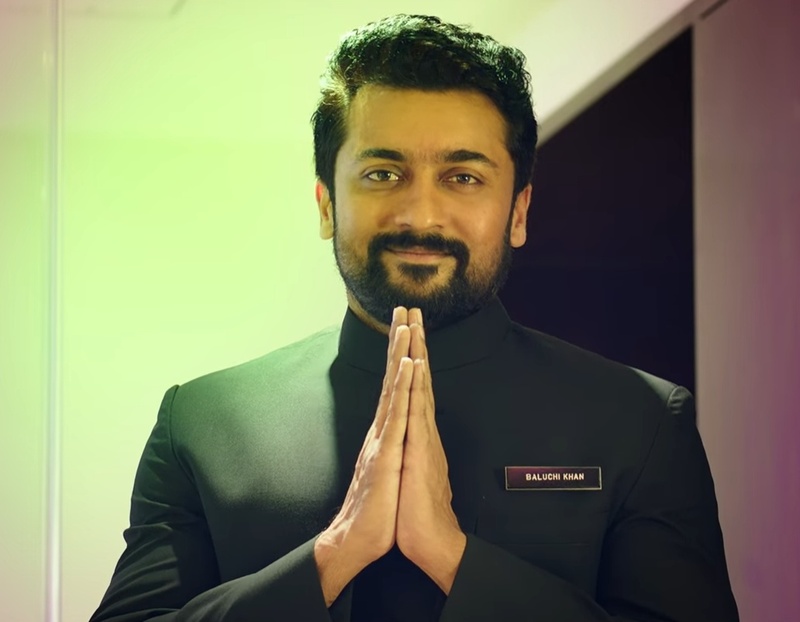 Teaser starts with Suriya's Dialogue, "Naa Peru Nandha Gopala Krishna. 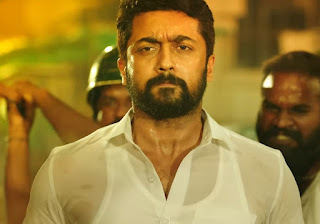 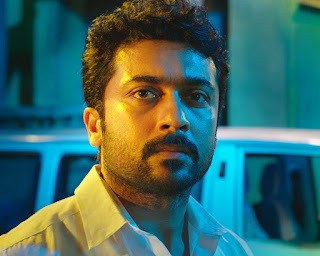 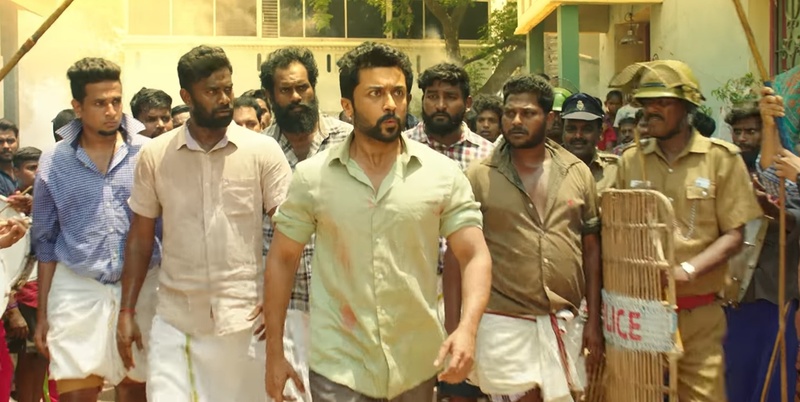 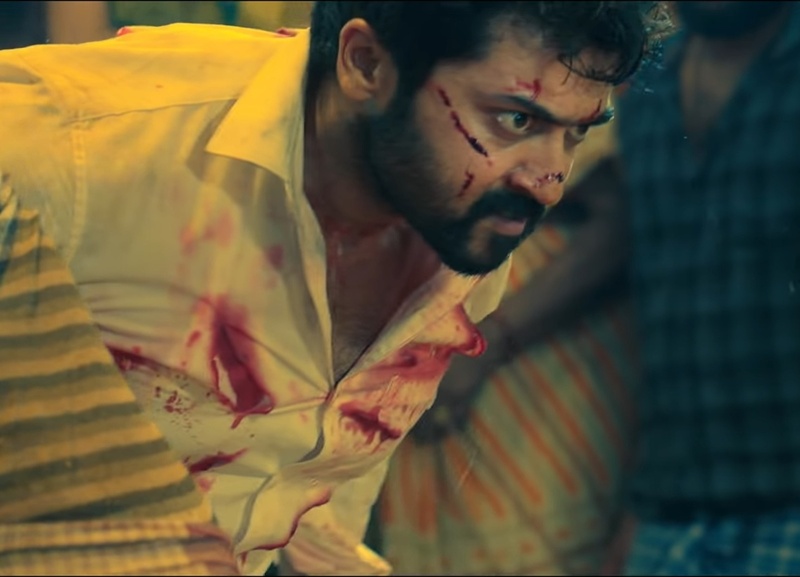 Prajalu nannu NGK ani pilustaru" and showcases fiery Suriya in an intriguing teaser. 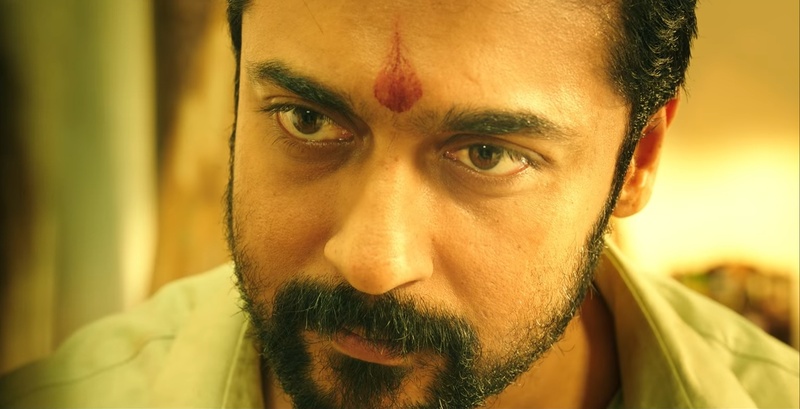 Sai Pallavi's dialogue, "Gopala poraa naannaa...nuvvelte elaanti murikainaa subhramavutundi" promises 'NGK' to be an intense political thriller. Sai Pallavi and Rakul Preet will be seen as female leads opposite Singam Suriya in this film. 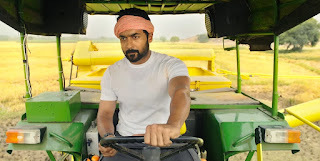 Shooting part has been completed and the film is currently undergoing it's post production works at a brisk pace.